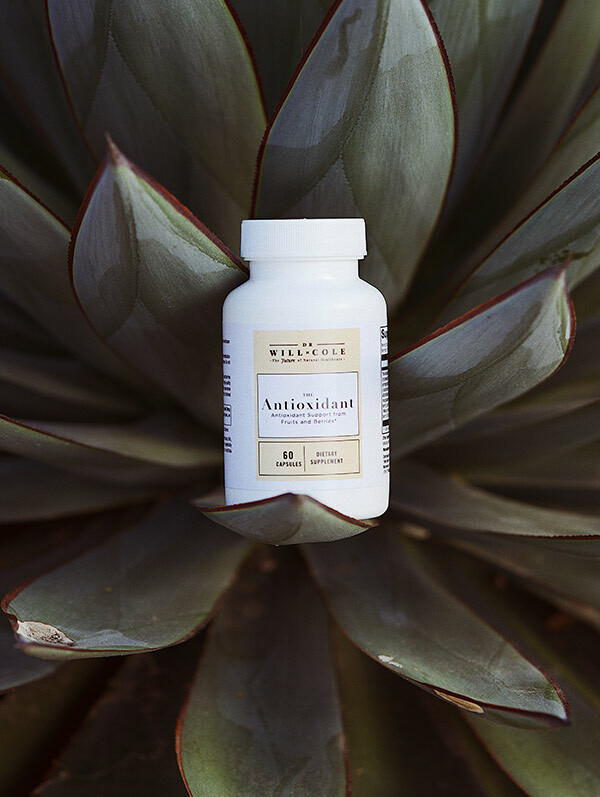 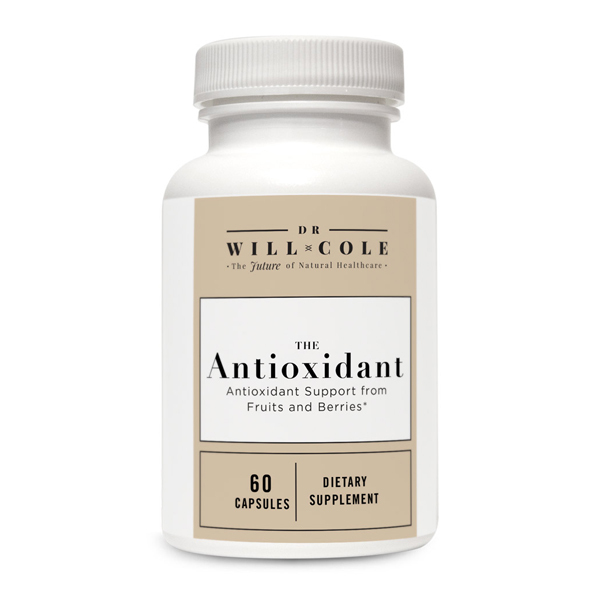 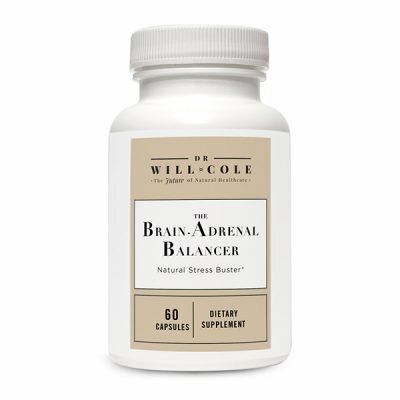 Save 10% on a monthly subscription to The Antioxidant. 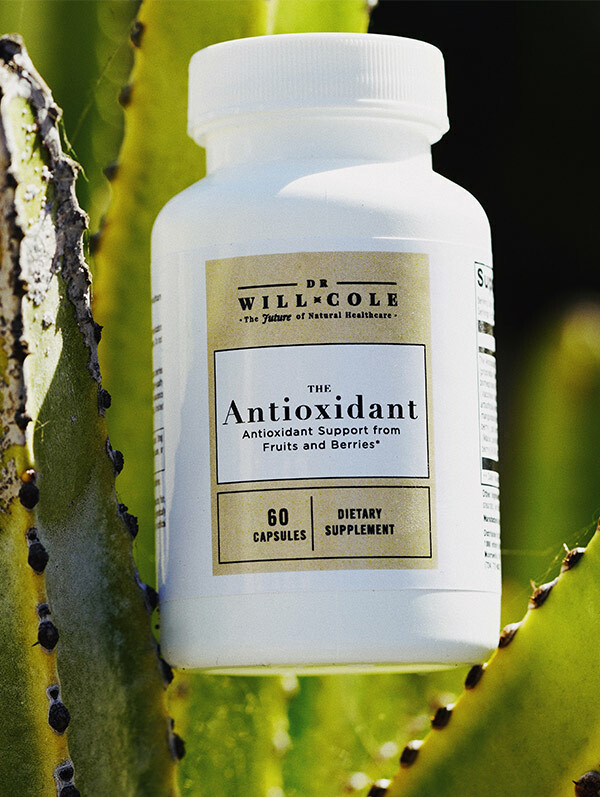 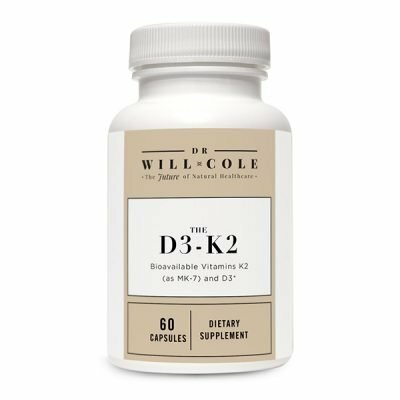 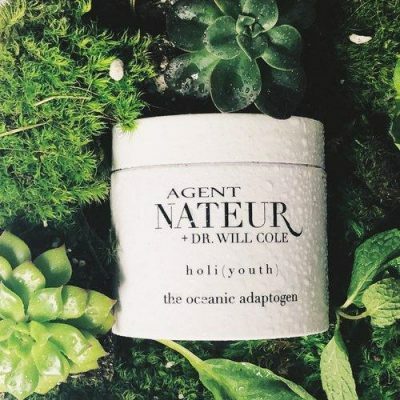 The Antioxidant features concentrated whole fruit and berry extracts with a total polyphenol content of no less than 40% and an oxygen radical absorbance capacity (ORAC) of not less than 6000 TE/gram. 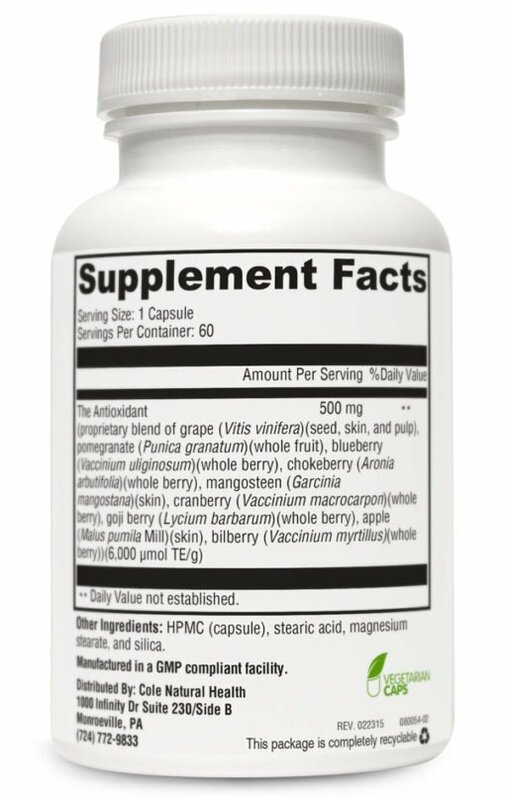 The Antioxidant ingredients undergo stringent quality assurance testing through the Adulterant Screening Program. This program screens for economic adulterants, pesticide residues, solvent residues, ETO (ethylene oxide), irradiation, and GMOs (genetically modifed organisms).